The only thing we like more than French beauty? French drugstore beauty. Slowly but surely, some of the best products lining the shelves at Monoprix (France's Target-esque superstore) have started to make their way across the Atlantic. You can find La-Roche Posay's top-rated SPF formulas at your local Ulta. Target peddles Nuxe's luxurious body oils and lotions, as well as red carpet staple Embryolisse Lait Crème Concentre ($16). 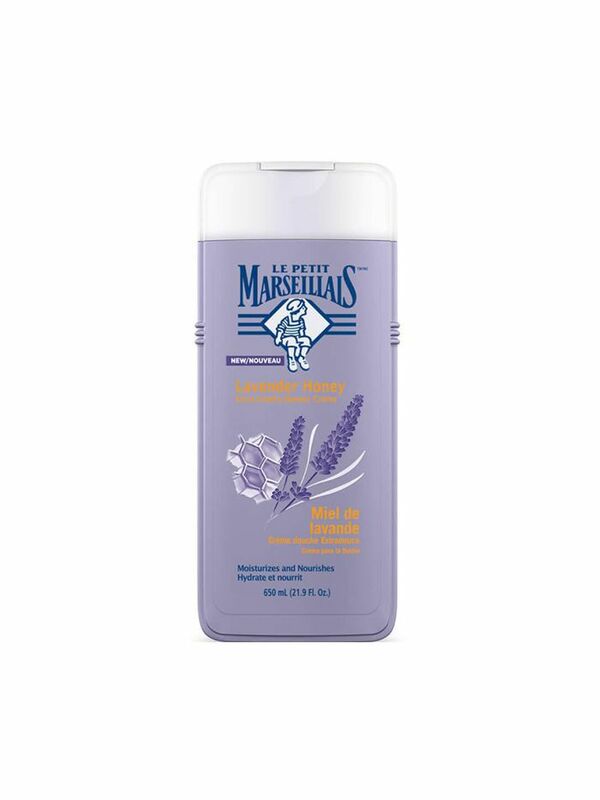 And now we have yet another new import to celebrate: Francophiles and budget-savvy beauty fans alike will be able to get behind France's best-selling bodywash brand, Le Petit Marseillais, which specializes in luxuriously scented formulas at an extremely forgiving price point. Team Byrdie can vouch for the creamy, addictive formulas firsthand: A few of us actually studied abroad in Paris, and this cult-loved shower gel was one of the few products we insisted on stashing in our suitcases upon our return to the States. (It's that good.) Look for the brand at your local Target, CVS, Walgreens, and on Amazon as it starts to hit U.S. shelves this month. Shop more of our favorite French beauty products. Are Stretch Marks Finally Cool Now?